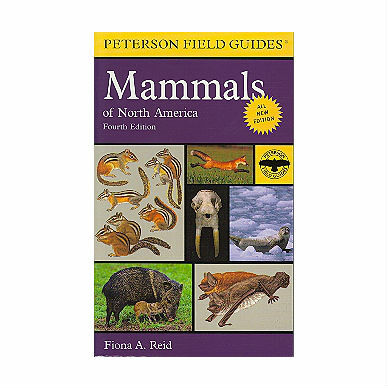 With all new text and illustrations, this NEW edition of Peterson Field Guide to Mammals of North America is the most comprehensive, in-depth, and current guide to North American mammals. Fiona Reid wrote the first comprehensive guide to the mammals of Central America; she leads tours with an emphasis on mammals, and she is trained as an artist. She is one of those rare field guide authors who can do it all herself—authoritative writing as well as stunning illustrations. 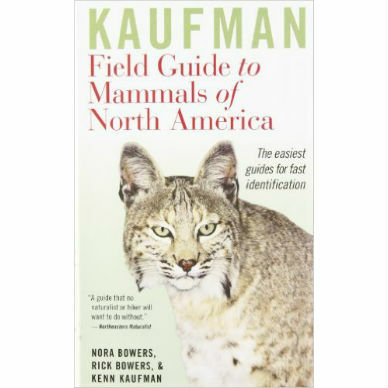 This fourth edition of the Peterson Field Guide to Mammals of North America has been completely rewritten, with all-new range maps and illustrations for all species. 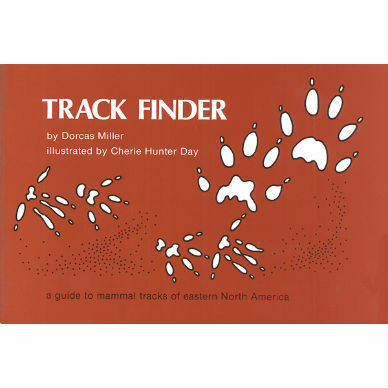 All the mammals of North America north of Mexico are covered, including those found in near-shore waters. 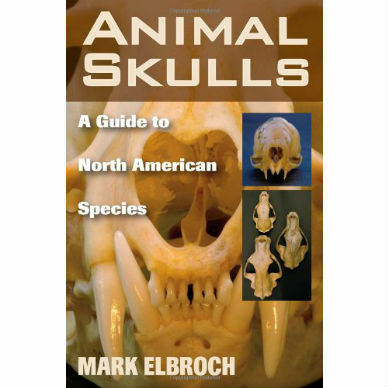 The most comprehensive, in-depth, and current guide to North American mammals, this book is the only one to include both paintings and photographs, as well as photographs of animal skulls. 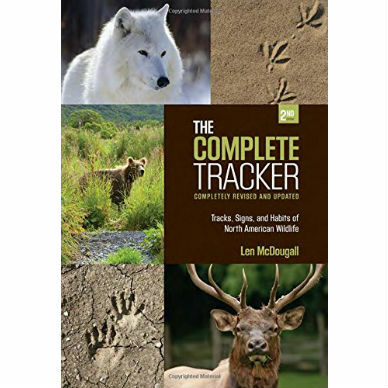 Softcover, 4½ x 7¼, 579 pages, 80 color plates, b&w drawings, 400 range maps, 100 color photographs.